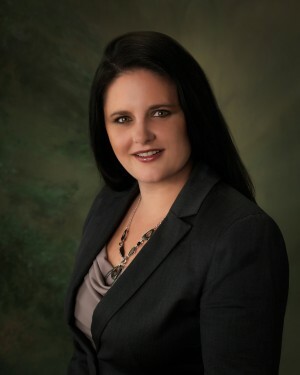 Carrie L. Hixson | Brady Law Group, P.L.C. Carrie L. Hixson was born in Latrobe, Pennsylvania. Prior to graduating high school, her family relocated to Central Florida where she has remained. Ms. Hixson graduated from the University of South Florida with a degree in Criminology and a member of the Golden Key National Honor Society. After attaining her undergraduate degree, Ms. Hixson went to work as a Child Protective Investigator for the Department of Children and Families. After a few years, Ms. Hixson attended and graduated from Barry University School of Law in Orlando at night while maintaining her full time job. While in school, Ms. Hixson was an active member of both the Law Review and Moot Court Board. Her law school success was noted when she received the Best Brief Award at the National Tax Law Moot Court competition and was awarded the “Outstanding Graduate” award from the Moot Court Board itself. Prior to joining the Brady Law Group, Ms. Hixson handled cases involving workers’ compensation, products liability, class actions, mass torts, business transactions and contract litigation. She has tried multiple workers compensation cases in multiple districts across the State of Florida. Ms. Hixson is a qualified member of the Florida Bar and the Orange County Bar Association.